Supermarket sales have increased by 3.1% in value, compared with last year, according to the latest grocery market share figures from Kantar Worldpanel for the 12 weeks to 8th October. The figure marks the 17th period of uplift in a row for Britain’s grocers, despite like-for-like inflation remaining at 3.2%. According to Kantar Worldpanel, consumers “could be welcoming a slowdown in price rises in the new year, with the rate projected to fall below 2% in the first quarter of 2018”. 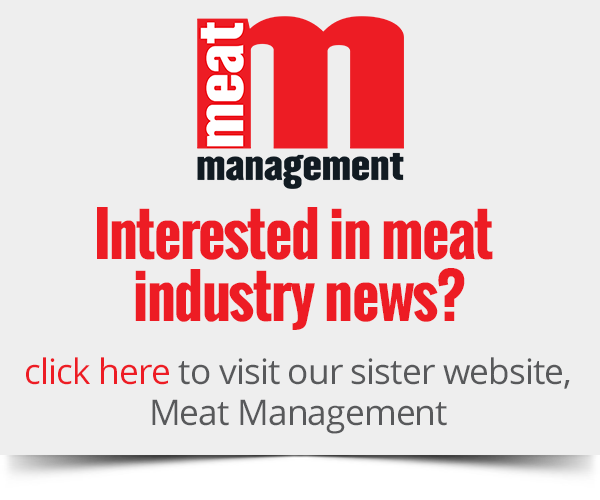 What’s more, recent stories about the poultry supply chain have not materially dented chicken sales, as fresh poultry sales have remained flat in the month of September and chilled processed poultry has increased in value by 6%. Christmas has already started in the supermarket aisles, as £69 million of chocolate confectionery boxes were sold in the last four weeks, marking a near threefold increase on sales in August; mince pies reached sales of £4 million and the British public spent £1.1 million on Christmas puddings. Looking at the major retailers, each of the ‘Big Four’ has grown sales, but seen a decrease in market share, as smaller operators attracted new customers. 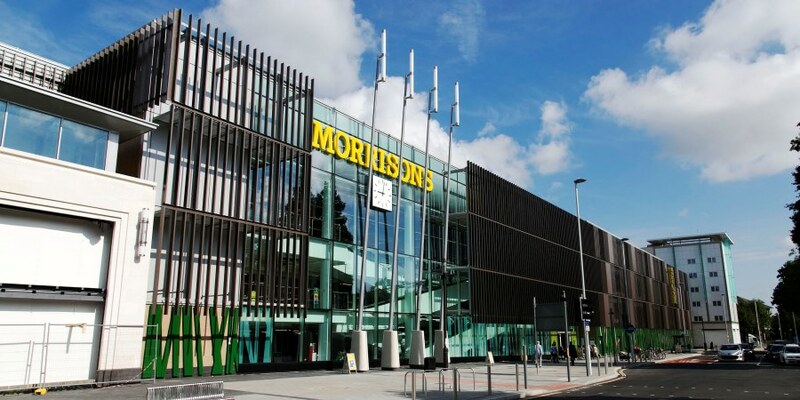 Fraser McKevitt, head of retail and consumer insight at Kantar Worldpanel, noted that Morrisons was the fastest growing of the large supermarkets this period, increasing sales by 2.8%, with its overall market share dropping 0.1% to 10.3%. Closely following Morrisons, the remaining ‘Big Four’ have each continued to increase sales every month since April. At Tesco, sales grew by 2.1%, although share was down 0.3% to 27.9%, while Asda’s sales were up 1.8% in the past 12 weeks. In addition, sales at Sainsbury’s increased 1.9% on last year as market share now stands at 15.8%, down 0.2%. In the meantime, Aldi and Lidl collectively added an additional £390 million in sales this quarter, said McKevitt, which accounts for half of the entire market’s overall growth this period. Lidl remains Britain’s fastest growing supermarket, up by 16%, while Aldi grew by 13.4%. Share increased for both retailers by 0.6 percentage points, up to 5.2% of the market for Lidl and 6.8% for Aldi. Waitrose sales also increased by 2.3% though in contrast share fell by 0.1% to 5.3%; despite the drop, it has pulled ahead of Lidl in terms of market share. At Co-op, sales fell back by 2.5% and market share fell to 6.2%, marking a 0.3% drop. Online sales growth has slowed to 6.7% from a recent high of 21.9% in October 2014.